During week 3 of summer camp, we had the Drum Bus come for a visit! 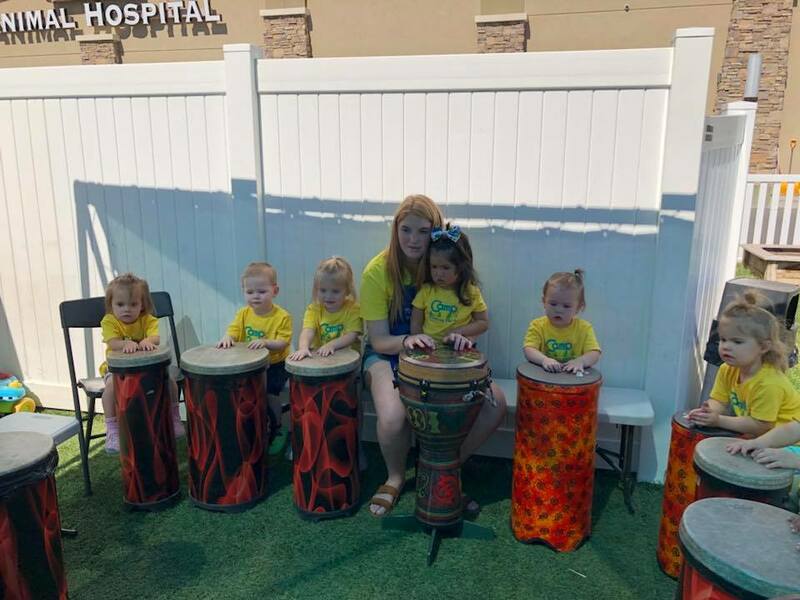 The kids had so much fun playing the drums and making lots of noise! We loved watching them learn about how to beat a drum and make beats together. We've had many water days, where our friends can swim in some pools and jump on a blob on our playground! They always come to school so excited and ready to get some water time. A favorite is to put our little slide in one of the pools so they can have a little water slide. The kids love to splash and play and enjoy some sunshine. 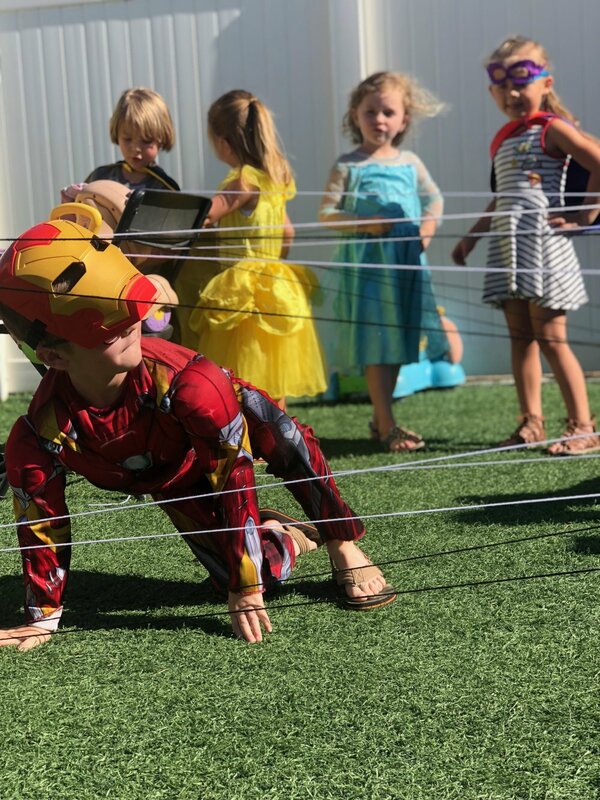 We have also had fun with field day these last few weeks, where our friends can play field games like tug-of-war and soccer! One activity in particular that our friends loved was fishing for ducks in a small pool! Our older friends love games like red rover and kick ball. Having outside time is so fun for the kids; they love to be outside! 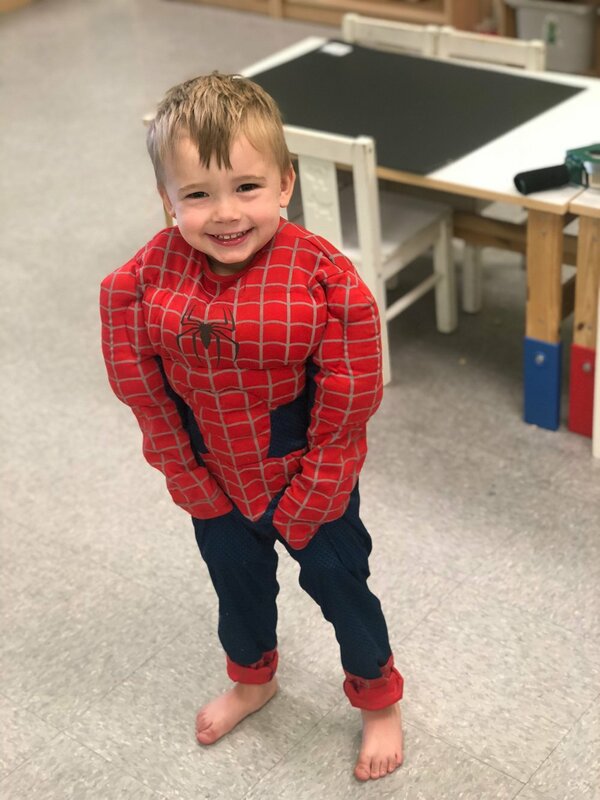 We had another fun camp day, Superhero Day! 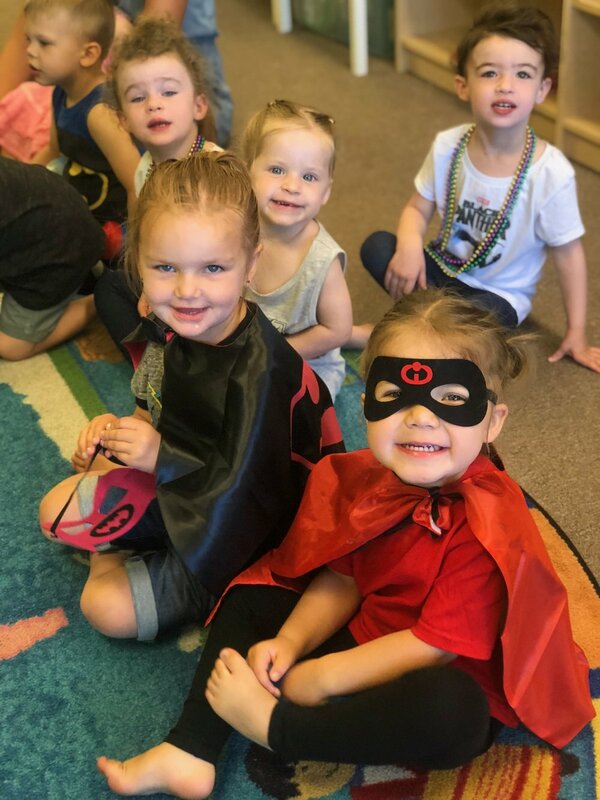 All of our friends loved dressing up as their favorite super heroes and showing off their capes and little masks. We seriously loved watching them be so excited about it. We had another rotation day, where our friends got be Spiderman with some silly string, go through a laser course and play a bean bag toss on our playground, and made some colorful slime! We also watched the Incredibles and ate a yummy snack. It's safe to say this was a favorite activity so far this summer. As you can see, we have been pretty busy this summer! We have about 4 weeks left of summer camp. It's been flying by, but we are definitely making the most of our time over here!